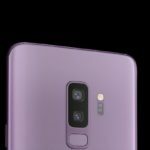 Ahead of World Emoji Day on Tuesday, July 17, 2018, Apple has teased some of its latest emoji designs coming later this year. Apple says over 70 new emoji characters are coming to iOS and Mac later this year via free software updates, as part of Unicode 11.0. 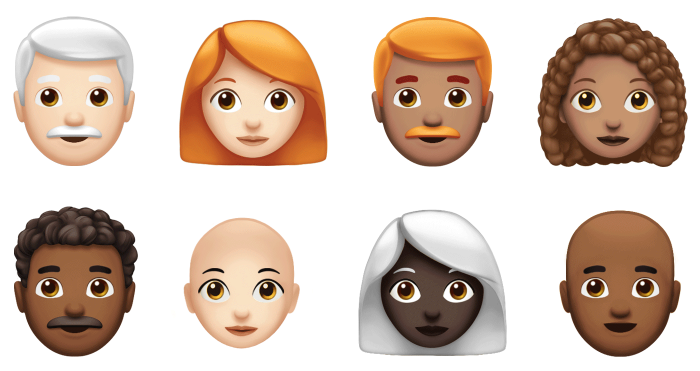 These new emojis “include even more hair options to better represent people with red hair, gray hair and curly hair, a new emoji for bald people, and new smiley faces that bring more expression to Messages with a cold face, party face, pleading face and a face with hearts,” explains Apple. 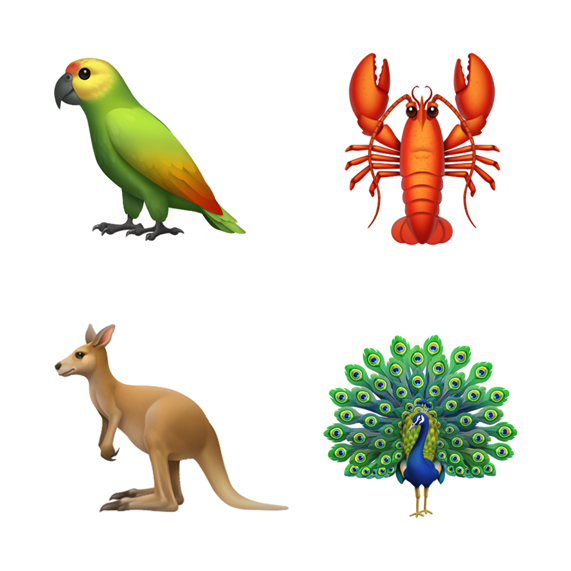 Also new this year are more animals for the kangaroo, peacock, parrot and lobster, while new food emojis for mango, lettuce, cupcake, moon cake and more. More emojis are coming across sports, symbols and a new superhero emoji, plus softball, nazar amulet and infinity symbol. 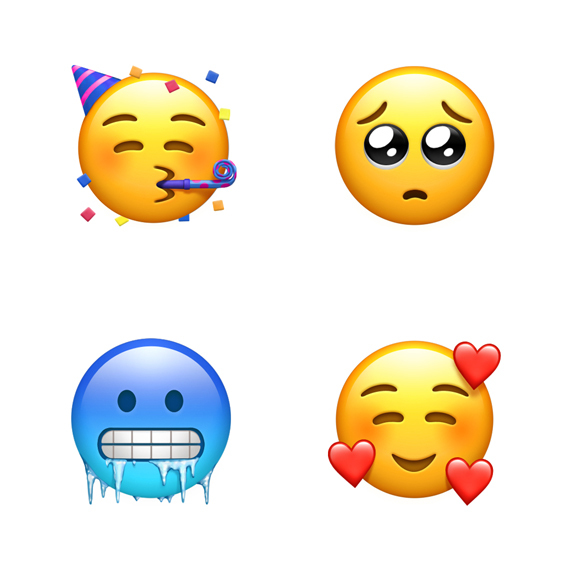 Expect these new emojis to be possibly released in iOS 12 when it debuts for the public later this fall.